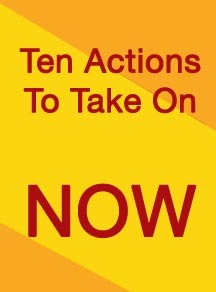 Home » Calls to action » How Do We Reach the Other 99 Percent? 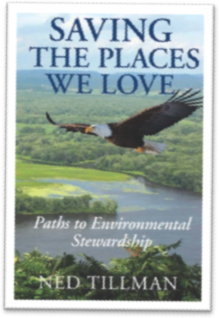 Books are one way to inspire our neighbors to join us in saving the Bay and other wonderful places, but we will need every means available to keep the effort going and to achieve the goal of a sustainable planet. After all, marketing professionals claim it takes seven touches to get someone to act. Another approach I have begun is an online community where anyone can share a post about their favorite place, the challenges it faces and how we can help. I invite you to send in your story to www.SavingThePlaces.com, or comment on our Facebook page. 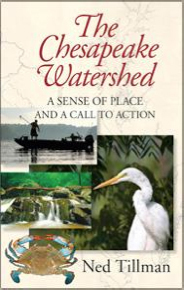 Ned Tillman is an author, speaker and sustainability advocate living in Columbia, Md., ned@sustainable.us. 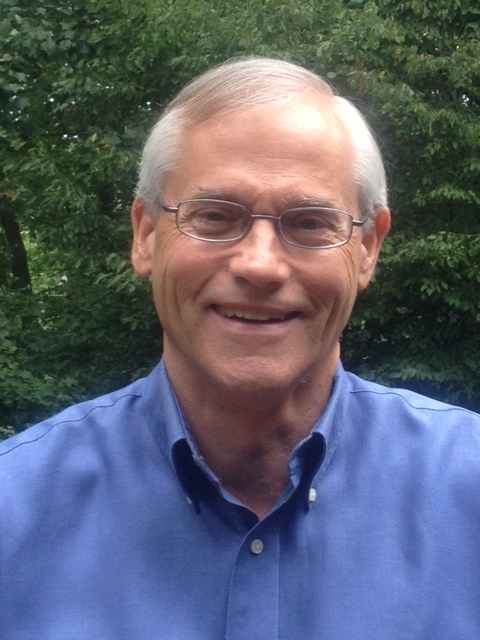 He works for The Restoration Conservancy and serves on the board of the Izaak Walton League, the Horizon Foundation and the advisory council of the Maryland Science Center. Article is reprinted with permission from the Bay Journal News Service. By nedtillman2 in Calls to action, Rivers on January 21, 2015 .